A super easy deal, check it out! Walmart has the UltraClean Access Flosser & Heads for $1.97 each. 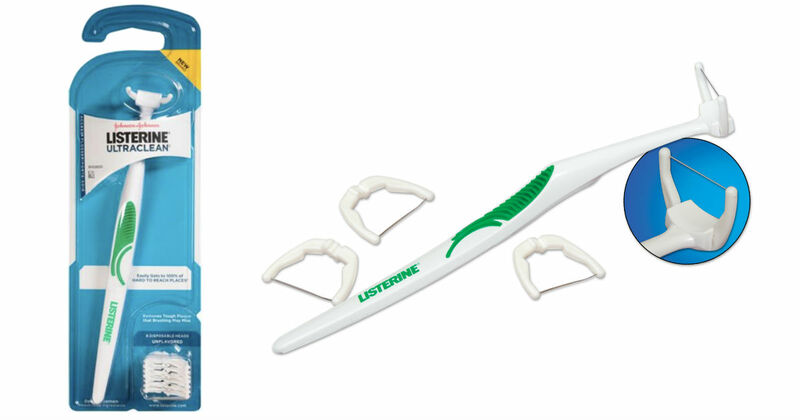 Use the $1.00/1 Listerine Floss or Flosser Product printable coupon, pay just $0.97 then submit for $1.00 Ibotta cash back.